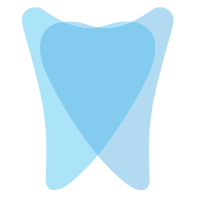 Welcome to Lowedges Dental Care where we take pride in offering quality afforable care for you and your family. We especially cater for nervous patients, aiming to build up confidence and for you to always leave feeling part of our practice family. We provide a complete treatment package tailored to meet your individual needs. 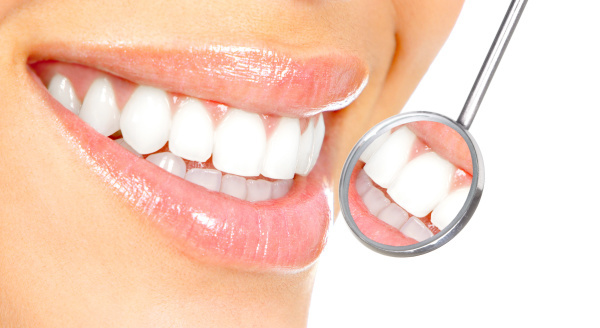 After an initial consultation, where we will discuss your smile aspirations, a treatment plan will be created to lead you through our high quality dental options. Lowedges Dental Care offers an extensive range of treatments both on the NHS and privately, always delivered to you by our highly trained team. These include teeth whitening, clear aligners to straighten your teeth, veneers, gold and white crowns, dentures, white fillings and more. Please browse our treatments page for more details and pricing guides. We want you to have a smile you can be proud of. Teeth straightening, known within dentistry as Orthodontics, traditionally used metal brackets and ugly wires to straighten your teeth. 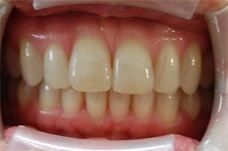 By contrast Smilelign is an invisible orthodontic aligner system that uses the latest technology on the UK dental market. 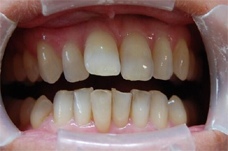 Smilelign's revolutionary clear brace aligner gives you the straight smile you always dreamed of. Smilelign is practically invisible, so people won’t even know you’re having your teeth straightened.